The Bay Consortium Workforce Development Board’s Local Strategic Plans outline how we intend to improve the future for the workforce in the Virginia Career Works – Bay Consortium Region. 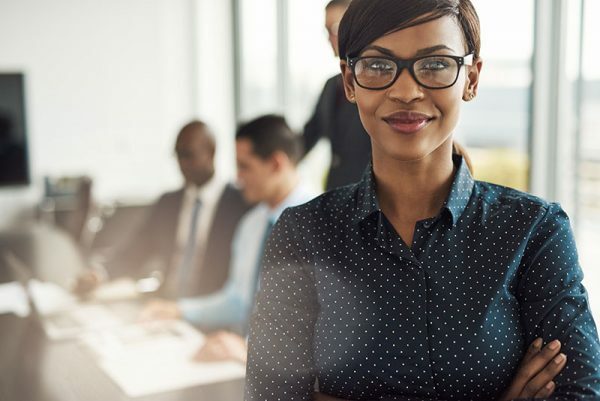 Whether you are looking for a new job, looking to train or learn a new skill, or you are just beginning your career…we can help you reach your goals! 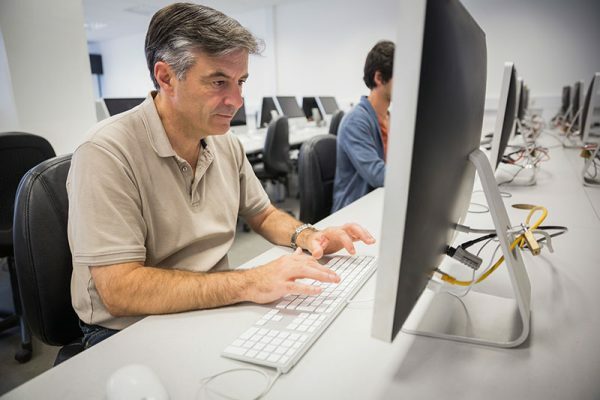 Are you an employer looking to hire, train, or source skilled employees for your business? Services are available to eligible youth between the ages of 14 and 24 who need assistance with training or finding employment.  The Bay Consortium Workforce Development Board creates and sustains powerful connections between businesses and job seekers through Virginia Career Works, a statewide network of employment professionals.